Medical research is suggesting that d-pinitol could be helpful to women who have PCOS. It's a natural substance extracted from plant material and available as a nutritional supplement. It is one of the nutrients in this product, which also includes chromium and vitamin D.
Its chemical name is "3-O-methyl- D-chiro-inositol" and is closely related to both myo-inositol and D-chiro inositol. You'll find myo-inositol in many multivitamin products. D-pinitol has been shown to improve blood sugar control and reduce insulin resistance. 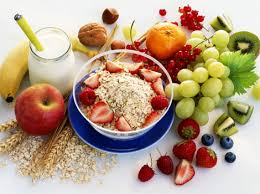 Insulin resistance is a condition where you do not efficiently utilize the hormone insulin. Therefore, your pancreas gland has to produce an excessive amount of insulin in order to manage your blood sugar levels and perform other critical functions in your body. 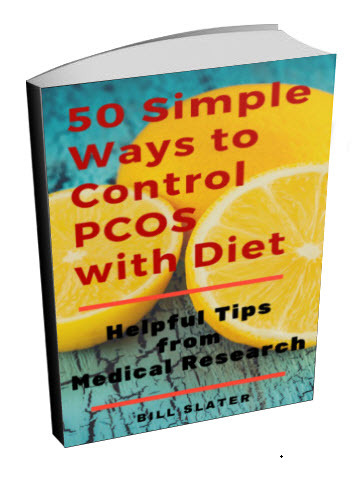 Insulin resistance is common among women who have PCOS and is regarded by many doctors as the primary cause of PCOS. Insulin resistance is a big problem. In addition to causing symptoms of PCOS, it also can eventually cause your pancreas gland to become exhausted from producing so much insulin. As your pancreas gland approaches exhaustion, it can no longer produce the insulin you need. The result is type 2 diabetes with your blood sugar going out of control. In this situation, you would have to spend the rest of your life giving yourself insulin shots. So it's very important to protect your pancreas gland. A recent study at the University of Madras in India came to our attention. They studied two groups of rats. One group was diabetic, the other was normal. The pancreas glands of the diabetic rats showed tissue damage from a condition called "oxidant stress". Oxidant stress occurs when the molecules in your cells become unstable. This instability is caused by a lack of "antioxidants". There are many antioxidants. 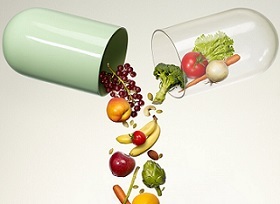 Vitamins C and E are two commonly known antioxidants. In this study, the diabetic rats were given d-pinitol. In one month, their oxidant stress was back down near the levels of the normal rats. In addition, physical examination of their pancreas glands confirmed the improvement. Here's the point: it not only helps you to normalize insulin and your blood sugar levels, it also may be act as an antioxidant to protect your pancreas gland from damage. This formula is something to seriously consider, especially if you have an issue with insulin resistance or keeping your blood sugar balanced -- or if you have tried metformin but could not tolerate it. The University of Texas has shown that d-pinitol has anti-inflammatory properties. This is important because women with polycystic ovary syndrome are more likely to have chronic inflammation. 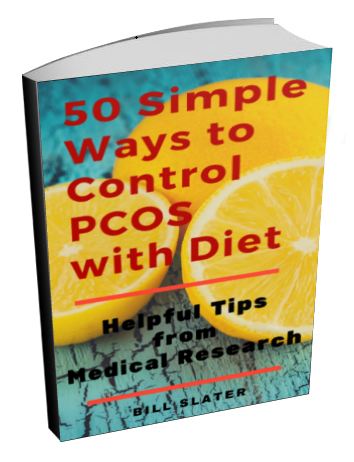 As discussed in this PCOS diet e-book, there is a vicious linkage between body fat, inflammation, insulin resistance and leptin resistance -- which is one reason why PCOS is so challenging to manage. Chronic inflammation also plays a role in cardiovascular disease, diabetes and cancer. 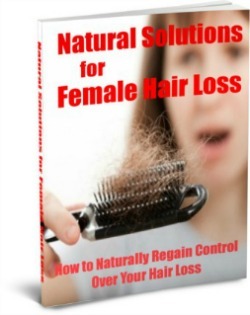 (Read Section 16 of this e-book for details). The Texas study showed that d-pinitol suppresses an inflammatory pathway in the body called NF-kB. 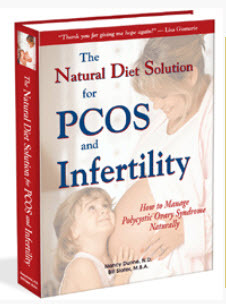 Recent evidence indicates that women with PCOS have a problem with chronic inflammation and increased NF-kB activity. For example, the Indiana University School of Medicine has reported that NF-kB is linked to impaired pancreas function in women who have polycystic ovary syndrome. 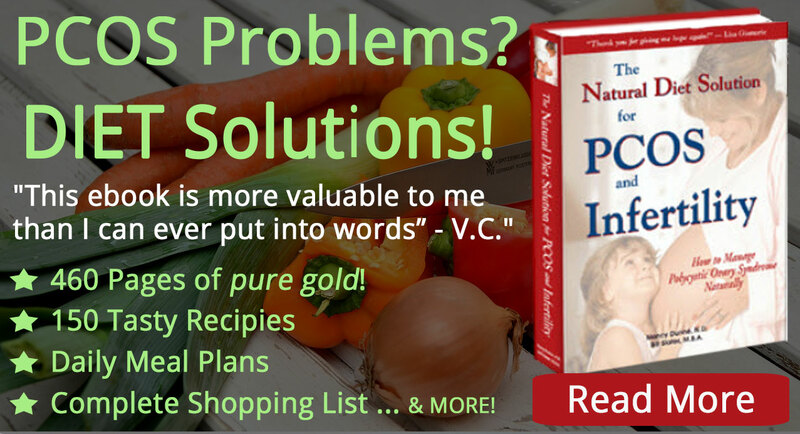 Pancreatic dysfunction leads to problems with insulin and blood sugar control. It is critical that you protect your pancreas gland, ovaries and other tissues from inflammation if you intend to keep PCOS under control. This interesting substance appears to lower blood sugar (glucose) by helping insulin do its job. It appears to participates in the insulin signaling pathway. We came across an interesting study of people with uncontrolled diabetes. Doctors at Hong-ik Hospital in South Korea evaluated the effect of pinitol therapy in twenty type 2 diabetic patients who were poorly controlled with hypoglycemic drugs, such as sulfonylurea, metformin and/or insulin. In other words, the drugs these people were taking -- such as metformin -- were not working very well. The patients took d-pinitol for 12 weeks, at a dose of 20 mg per kilogram of weight. For example, a person weighing 150 lbs. would have taken 1,360 mg of it. After treatment, they had a reduction in after-meal blood sugar levels, and hemoglobin A1c was significantly decreased. Hemoglobin A1C is a blood marker for your average blood sugar over a 3-month span of time. What's interesting about this study is that d-pinitol was helpful for people who were not getting good results with drugs such as metformin. If you cannot tolerate metformin or are not getting results from it, you might consider this product as an element of your treatment program. A study from Annamalai University in India demonstrated that diabetic rats had a reduction in their blood sugar, total cholesterol, and triglycerides when given d-pinitol. In addition to a lowering of total cholesterol, there was a significant decrease in the "bad" LDL/VLDL cholesterol and an increase in the "good" HDL cholesterol. Another rat study from Inje University in Korea showed that it had a protective effect on their livers. The d-pinitol appeared to have an antioxidant effect and also inhibited inflammation. 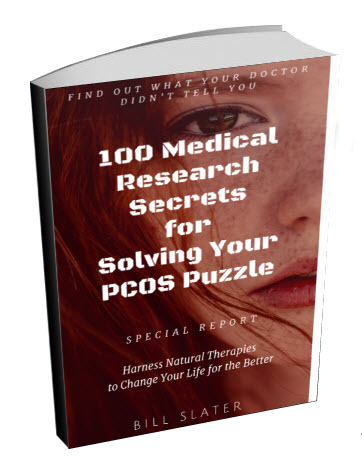 This study is interesting because women with PCOS tend to have disturbed, dysfunctional livers. The liver-protective aspect of this compound is in addition to its ability to aid in restoration of ovulation and reduction of insulin resistance.